A good night’s sleep is a basic need after a day full of activities. We can all attest that the major contributor to this is your type of mattress. This is even more significant in heavy people. Their weight makes them require more support and comfort. 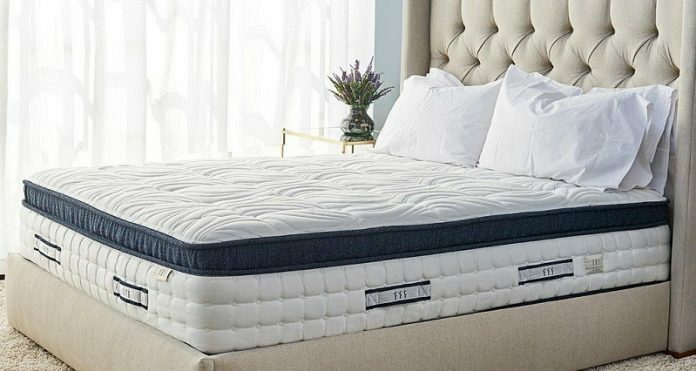 Acquiring the perfect mattress can be a cumbersome process as it is easy to get lost in the vast variety of products with different features. In this context, a heavy person is considered to weight above 200 pounds. Heavy people put more pressure on the mattress and thickness is, therefore, a key quality. It generally ranges from 4 to 14 inches. Different mattress types also offer different thickness. Your mattress should have a thickness of 12 inches and above. This will offer the perfect deep compression support for your weight. Depending on your sleeping positions and preferences, some 10-inch mattresses may offer a good compression support. This is due to the use of innovative foams that offer great firmness. However, a thicker mattress gives more certainty. 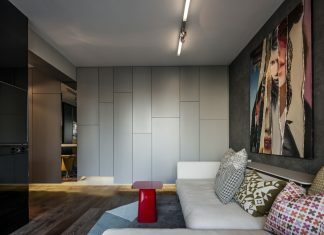 This can also fit in almost bedroom design. There isn’t more discomfort that in sleeping hot. Being heavy, this is a major issue that your mattress should definitely address. Get a mattress that keeps you cool enough despite weather conditions or amount of coverage. Spring and hybrid mattresses offer better ventilation compared to foam mattresses. Even so, some foam mattresses like latex and memory foam have reduced heat retention. Others may use cooling gels. Hybrid and spring mattresses tend to be slightly expensive. 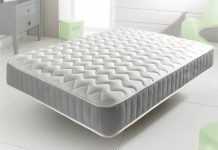 If you are looking to save, do your research well in order to get the best breathing foam mattress. 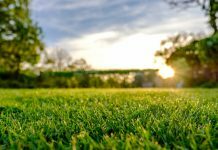 The firmness you need depends on the type of sleeper you are. It contributes to the sinking and hug you will experience when lying on the mattress. Most heavy people have found if comfortable using mattresses that are medium or medium firm. This can be around 5 to 8 on the firmness rating scale. Firmness is especially important for side and stomach sleepers as they require more support for their lower backs, neck, and hips. Aside from sleeping, you will find yourself sitting on your mattress to do other activities or when getting into and out of bed. In addition, edge support is important for amorous activities and when sleeping at the edge. Your mattress should therefore provide this in abundance. This essentially means you should get a mattress that is reinforced at its edges to offer optimum support. Thick foam mattresses, spring and hybrid mattresses have the best edge support. 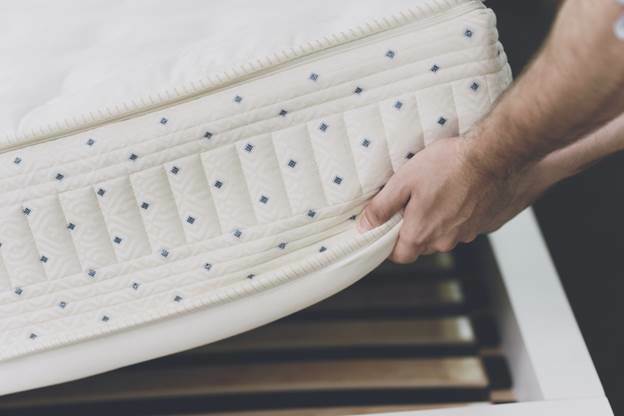 Despite a mattress’ support system, most in the market are constructed with at least one layer of foam to offer comfort. 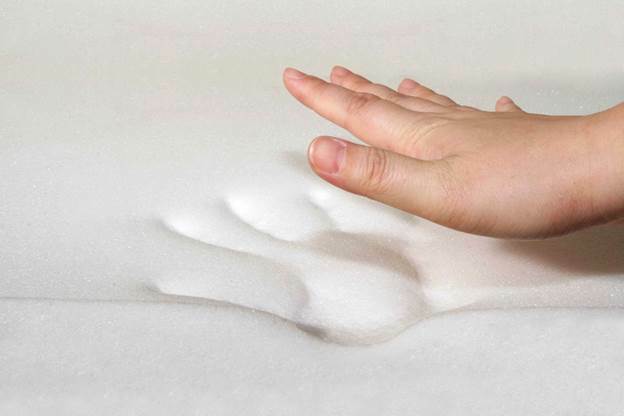 Foam density determines how much weight the mattress can support and its durability. Memory foam and polyfoam are the most commonly used in different densities. High-density memory foam, with measurements of above 6 PCF (pounds per cubic foot), is the best for heavy people. Mattress manufactures set weight limits on different types of mattresses to prevent damage. The limits vary in different brands and models so be sure to consult with the customer care services. Aside from the general mattress design, there are some personal things you should take into account. Some of these include a sleeping position as mentioned above and the number of people using the mattress. If you are a back sleeper, you have a majority of choices as sagging does not affect you as much. The best mattress for bedroom should be medium in firmness. Side sleepers and stomach sleepers require firm mattresses to help them align their spine and elevate pressure points for comfort. For couples, with one being heavy, the best option is a mattress that created with dual-firmness. In these, different sides of the mattress have different firmness levels to prevent sagging on one side or at the middle. If both of you are heavy, you will require a dense and firm mattress to support both of you. Dual firmness is not necessary here. Warranties on mattresses cover sagging and indentations as this can cause major discomfort and pain. Most of them specify how long the warranties last and the depth of sagging it covers. 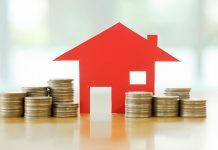 In addition, owners may be required to pay some fees for repair or replacement. This may include shipping fees, or a percentage of the purchasing fee depending on how long you have used the mattress. When shopping for your mattress, inquire to get the accurate scope of what is covered and to which extent. In a nutshell, getting the best mattresses for heavy people can be a hectic process. Take your time, window-shop for different brands and models. With the qualities I have mentioned above, your work will be made easier and less stressful. Next articleDoes a Hot Tub Burn Calories? Check These Tips!